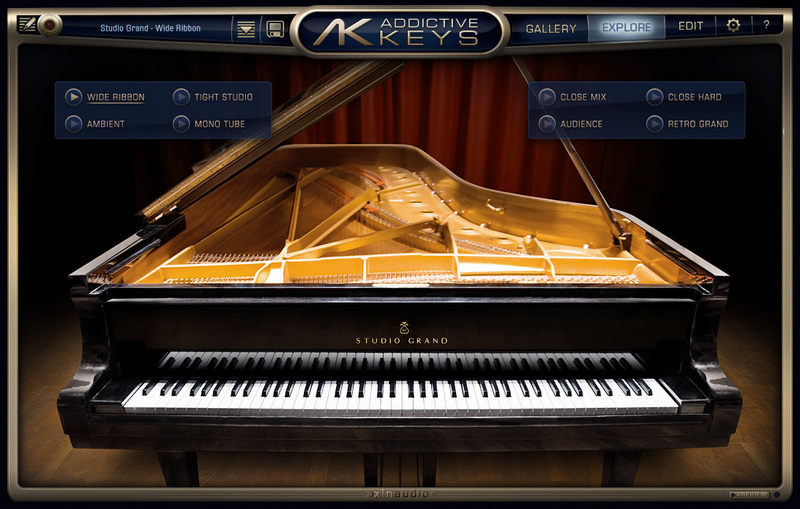 The Addictive Keys product line features a variety of outstanding keyboard instruments. Like the majestic Studio Grand or the lively Electric Grand. 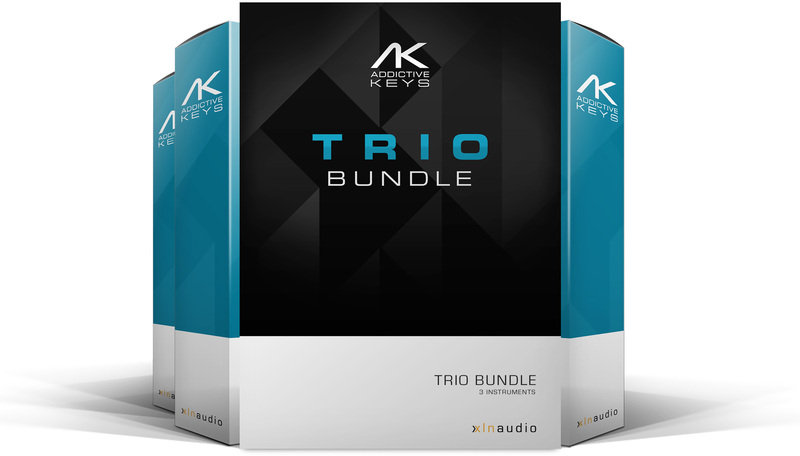 The Duo Bundle lets you pick any two instruments of your choice and save over buying them individually! 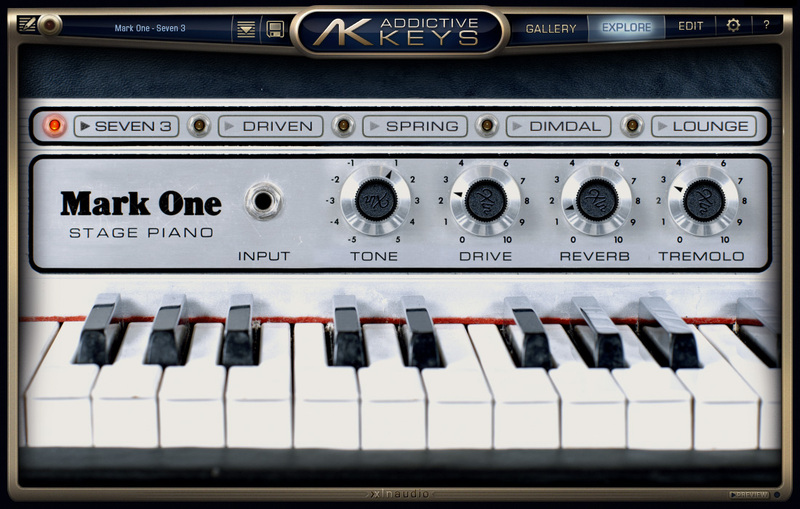 The Mark One is based on a Fender Rhodes Mk. 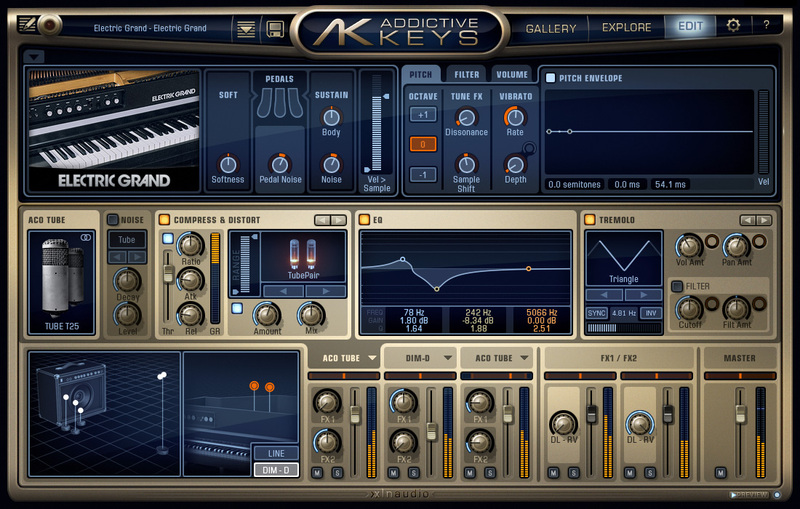 1 electric piano. This king of electric pianos is played through a vintage tube combo amp and captured by rare vintage mics for a sublime sound. 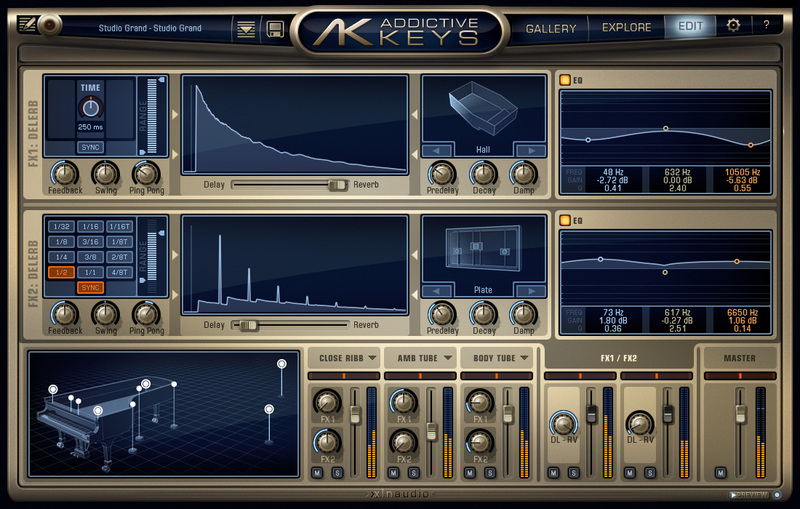 The tone can go from a smooth enthralling caress to a searing, crunchy sound that cuts through the densest mix. The Electric Grand features a meticulously sampled Yamaha CP-80, an electro-acoustic instrument produced from the late 70’s through the mid 80’s. An electric grand has hammers and strings like an acoustic piano and a body like a small grand piano.